Dreamworks Animation and Netflix have just extended their deal together to produce more shows and content for the streaming service. 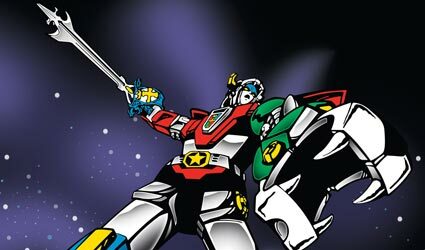 Their current animated shows will continue and in 2016 a re-imagining of the popular 80's cartoon Voltron will hit the service. The deal also includes a series from the mind of Guillermo del Toro called Trollhunters. Both shows are expected to debut sometime in 2016 on Netflix.